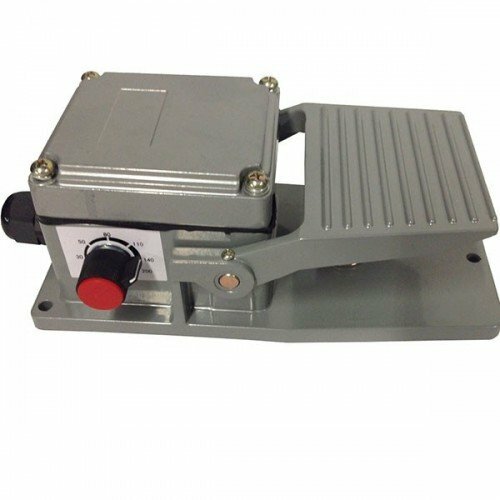 Replacement Foot Pedal for Eastwood TIG 200. Eastwood TIG 200 Welder...industrial TIG features at a DIY price!Now with Stick Welding Feature!Oper.. The Eastwood 200 Amp Digital TIG welder has all the features of a professional machine but at a frac..